The practice of dividing families at our Southern border is far from new – for many months, or even years, advocates and attorneys on the front lines have been reporting haunting stories describing children being ripped from their parents’ arms, spouses being detained or deported separately from one another, as well as many other relatives being separated from each other. Families are regularly splintered, with members of the same family being sent to detention centers in remote corners of the United States, sometimes thousands of miles apart, and often out of complete contact with each other. In December 2017, several immigrants’ rights organizations, including the American Immigration Council, filed an administrative complaint with two DHS oversight agencies: the Office for Civil Rights and Civil Liberties (CRCL) and Office of the Inspector General (OIG). The complaint lifted up fifteen individual case examples of families who had been forcibly separated at the border, and demanded that the agencies investigate the practice, which contravenes fundamental principles of family unity and implicates domestic and international laws. Not only is this practice potentially illegal, but the emotional impact can be enormous. Separating loved ones, most of whom have spent weeks or months traversing dangerous terrain in order to seek humanitarian relief in the United States, may exacerbate pre-existing mental health issues such as Post Traumatic Stress Disorder (PTSD), depression, anxiety, or feelings of hopelessness, or cause problems that were previously nonexistent. 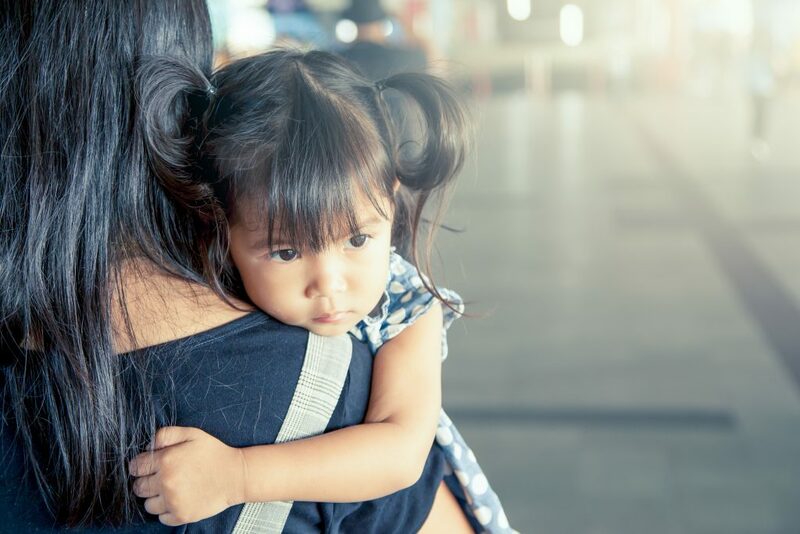 Further, separating family members can result in depriving those fleeing persecution of meaningful access to the asylum process due to the unavailability of critical evidence and testimony that only some family members may have. The Trump administration first announced that it was considering a border-wide policy of family separation in March 2017. That same month, following widespread criticism and outcry from experts and advocates, the government walked back earlier threats, as then-Secretary John Kelly assured Senate Democrats that DHS officials would not be separating children from their parents at the border, absent “some other consideration” such as illness. But in January 2018, Secretary Kirstjen Nielsen testified to the Senate Judiciary Committee that the issue was still under consideration. Polices that separately detain and deport family members for the purpose of deterrence are cruel and ineffective. The Trump administration should stop its unabated attacks on the most vulnerable individuals in our immigration system and instead focus its attention on honoring its legal obligations to protect asylum seekers from being returned to harm’s way.